For some reason, we really want to have our child reading so many books right away! I get it, it is so exciting when a child starts to “get it” and instinctively we want to go right to books. While there is nothing wrong with reading books, I have noticed that I can build stronger readers through word power. I like to focus on having a child read MANY words, some sentences, and a few books. Try these three simple games to build word power. One day I was working with a child who was struggling with reading. In fact, he dreaded reading! I pulled out a BOB Book , and immediately he shut down. The task of reading a whole book seemed impossible to him. He thought it was going to take forever! So I pulled out a simple game I call, "Words in a Bowl". His instructional level was consonant digraphs, so I filled my bowl with consonant digraph word strips folded in half. He rolled the die to see how many words he'd read on his turn. Then I took a turn rolling and reading. Pretty soon, he had read 20 words, and he asked if we could keep going! This game is great for practicing any type of words as well as sight words. This is another silly way that Little Miss and I like to strengthen word power. I made some word cards on green paper which acted as the money. I grabbed a duct tape wallet we had made years ago, and spread the words out on a table. Each word that Little Miss could read, she would put in her wallet. This was her money and she wanted to see how rich she would be. We have also played this game by putting the "money" in a play cash register or a large toy piggy bank. 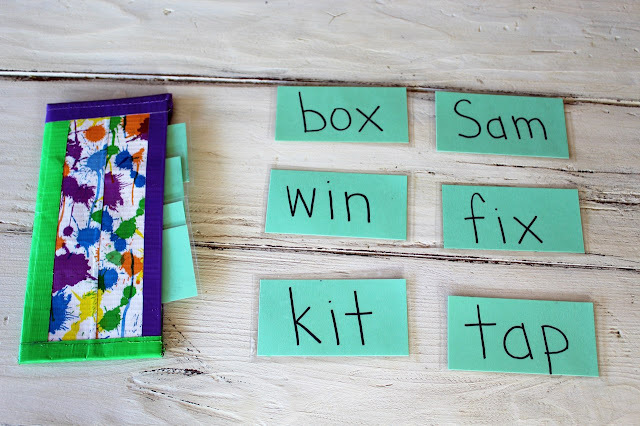 Cover each word you can read with a colored bingo chip or penny. Place a piece of cereal on each word. Eat the cereal off the words you can read. Stamp or color the words you can read. 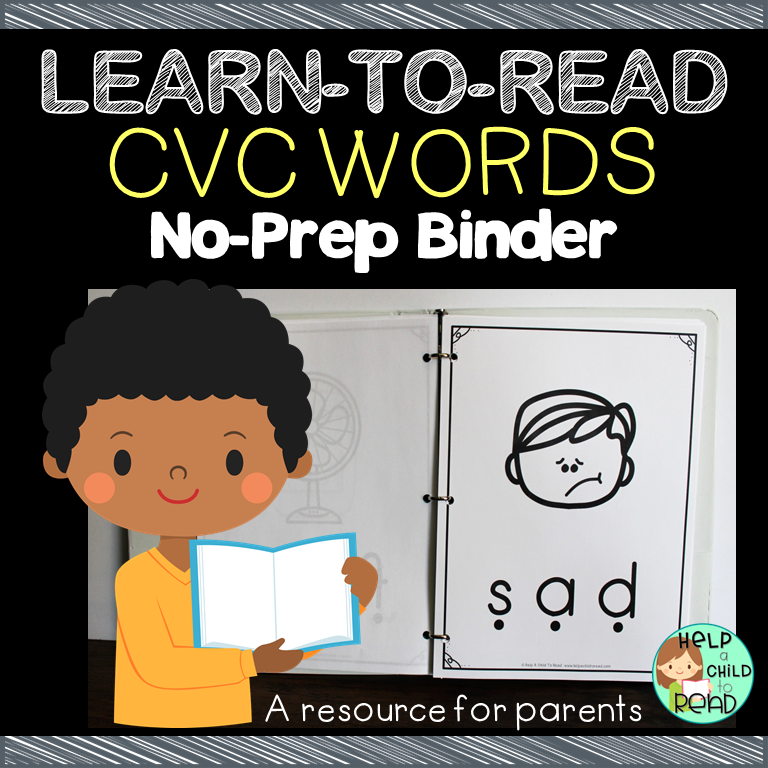 As you work to build word power, make sure you are working at your child's instructional level. Read more about the instructional level here. 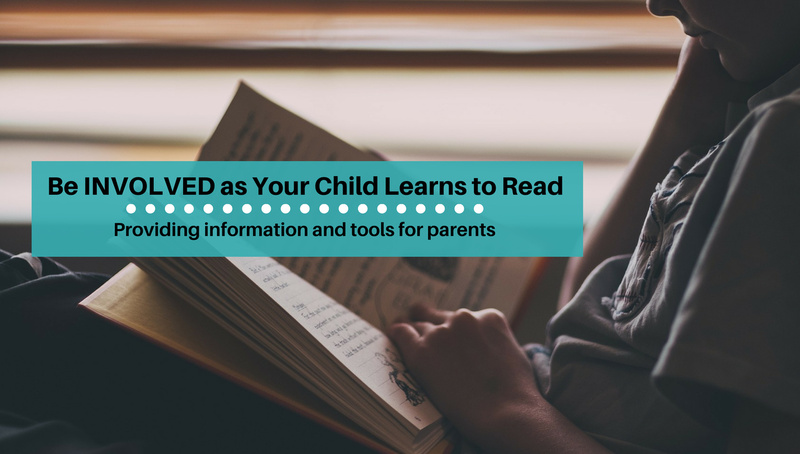 So, what are you going to do to add word power to your child's reading instruction? 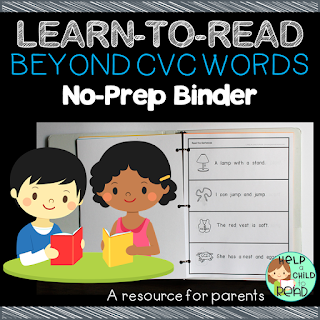 The Help a Child to Read Series is designed to build word power. 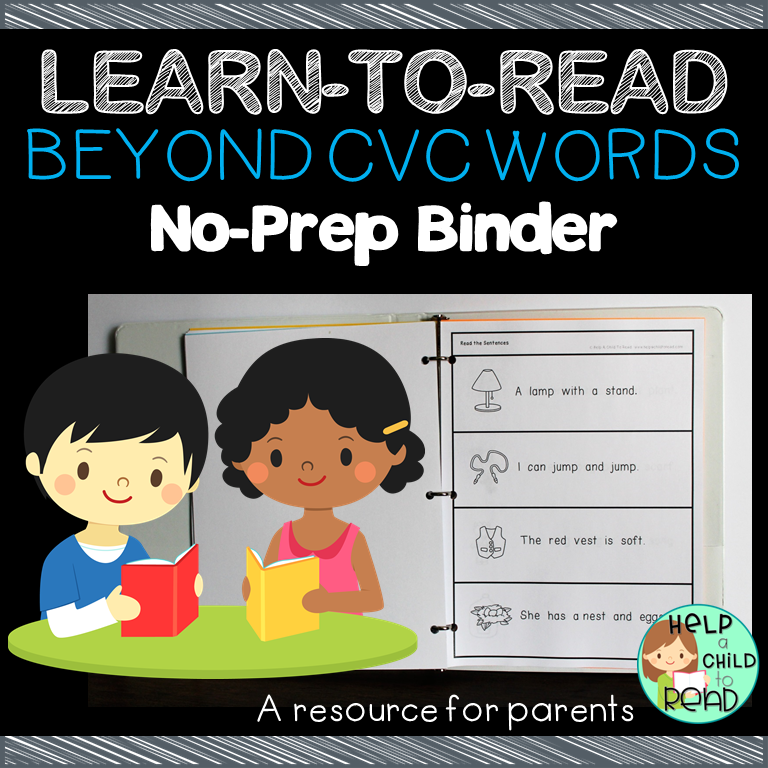 Words on a page and word strips for "Words in a Bowl" can be found in these no-prep binders from the Help a Child to Read Series.